do u think "INTO THE OCEAN" would be a good eclipse song?? 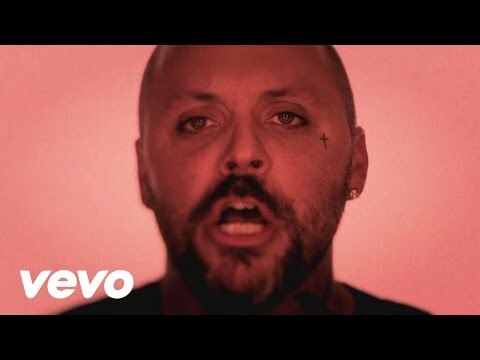 How do I get Blue October پرستار club code to buy tickets? wen r they back in oklahoma? 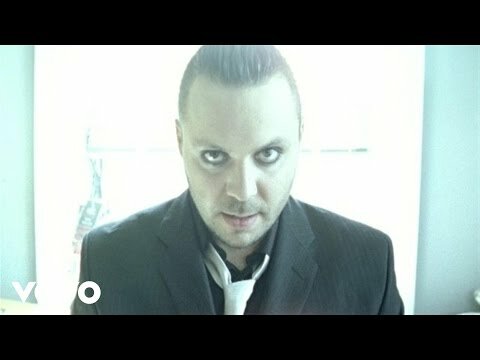 Blue October will be performing on Jimmy Kimmel Live while they are here in Southern California for their tour. They are playing at Club Nokia on March 21st and then the اگلے day, they are playing at House of Blues in Anaheim on March 22. But, before they leave the LA area, they are going to perform live on jimmy kimmel. آپ can get free tickets to see them on kimmel's indoor stage. So if آپ didn't get tickets to see them yet یا آپ can't see them at Club Nokia یا House of Blues, then آپ can still at jimmy kimmel live in Hollywood. They call it "a personal vendetta injected with hate, misogyny, and psychological regression." I love Justin, but I have to concede to this review, it was obviously very thought out. ارے check out the band's great performance at Q102 Radio station in Philly! 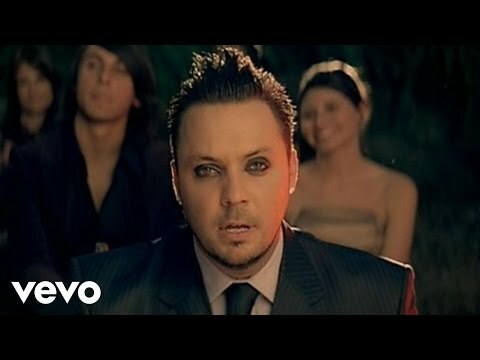 a question گیا دیا کر شامل: How do I get Blue October fan club code to buy tickets? a poll گیا دیا کر شامل: Sway یا Say It? 'Drilled a Wire Through My Cheek' was on which movie soundtrack?